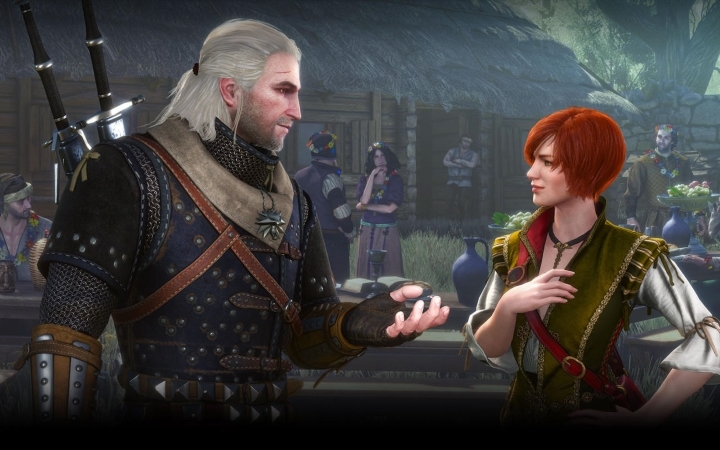 CD Projekt Red, the developer behind the critically acclaimed Witcher games, caused a bit of controversy last week. This is because the Polish developer decided to trademark the word “Cyberpunk”, as it features in the title of their upcoming sci-fi video game Cyberpunk 2077. Some were fearful, though, that people wouldn’t be able to use the word without being sued, although the European Union has since approved CD Projekt’s trademark request… But thankfully the Polish company has taken their time to explain the rationale behind their move, posting an elaborate document on Twitter detailing the logic behind their actions. After all, this is a company known to care about its fans and supporters, and the truth is that their reasons do make perfect sense, even if some have a right to be concerned about this though. As explained in their doc, CD Projekt Red says “it’s a self-defence measure only”. According to the company, their upcoming Cyberpunk 2077 “is a massive project and we’ve already invested a lot of hard work and resources making it the best game we can”. The outfit added it wants to make sure it is “the only entity that can use its exact name and naming scheme”. CD Projekt Red also said not registering the Cyberpunk trademark could make it hard for them to create sequels and expansions for the game, stating that “should we ever decide to create a sequel, there’s a possibility of someone telling us we can’t name it, say, ‘Cyberpunk 2078’ or ‘Cyberpunk 2’”. It is still of concern, though, that the word “Cyberpunk” has become a trademark now. After all, the word refers to a much-loved genre of science fiction, and is frequently used in all contexts, especially in relation to video games. After all, some of the biggest games of all time like Deus Ex and System Shock were set in a cyberpunk setting, and some may find it a bit troubling that the word can be used a bit less freely now due to CD Projekt’s actions. But taking into account what a talented developer this is, it could happen that we end up associating the word cyberpunk with CD Projekt Red’s upcoming Cyberpunk 2077 game, if it turns out to be jolly good. Actually, very few people outside of Poland knew of author’s Andrzej Sapkowski Witcher books until CD Projekt Red turned these into a video game series, with some even thinking Sapkowski writes books based on these games, much to the author’s chagrin. It also makes sense that the company would want to protect its intellectual property, given that it’s likely it could end up investing as much in Cyberpunk as it did in the Witcher. Plus it’s clear that other video game companies like Bethesda are very protective of their top video game IPs like The Elder Scrolls and Fallout, having prevented smaller outfits from using the word “fallout” in a video game title, for instance. So here’s hoping that other developers looking to make games in a cyberpunk setting are not hindered by CD Projekt Red’s trademark move, and also that the upcoming Cyberpunk 2077 does the word proud and ends up being another great role-playing game from the Polish company when it debuts sometime in the future.